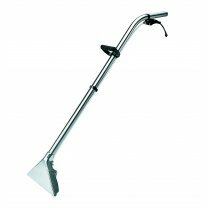 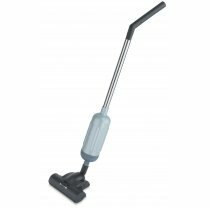 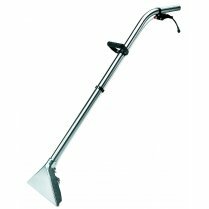 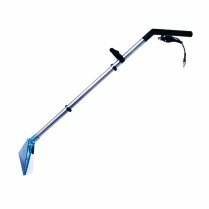 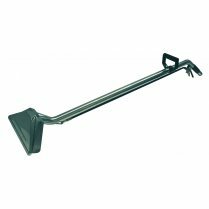 This single jet, Carpet & Hard Floor Wand has a 270mm (10") aluminium head with a lever to raise and lower the squeegee. 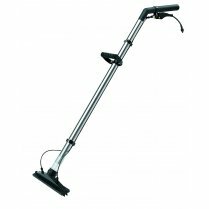 This ensures the process is quick and easy when changing from cleaning one type of surface to another. 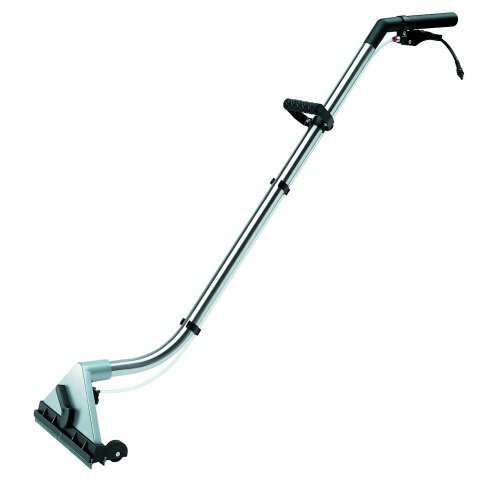 Simply turn left to lower the squeegee (hard floors), and right to raise the squeegee (carpet).